David and Sarah Chapdelaine have been in full-time ministry since 2009. In 2008, David and Sarah attended a prayer meeting, both leaving with a deep conviction that they should open their home in order to care for and adopt orphans. 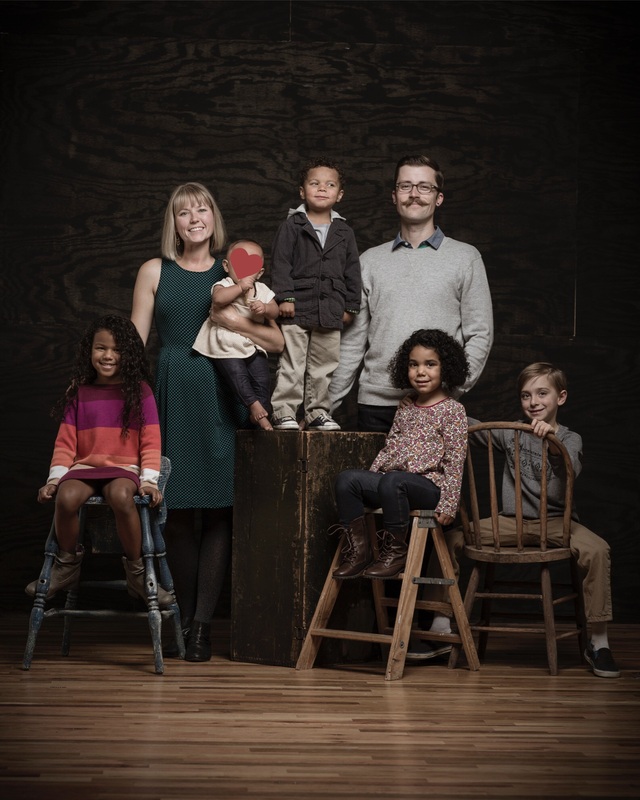 Since then, due to their calling to adopt, David & Sarah have adopted four children from the foster care system. Responding to a call to full time ministry in 2009, The Chapdelaine’s ministry has grown over time into an important ministry to Covington, Northern Kentucky and the Greater Cincinnati area. David and Sarah's calling to engage with others in care for the orphan through foster care and adoption has let them to invest in mentoring foster and adoptive parents in their journey. 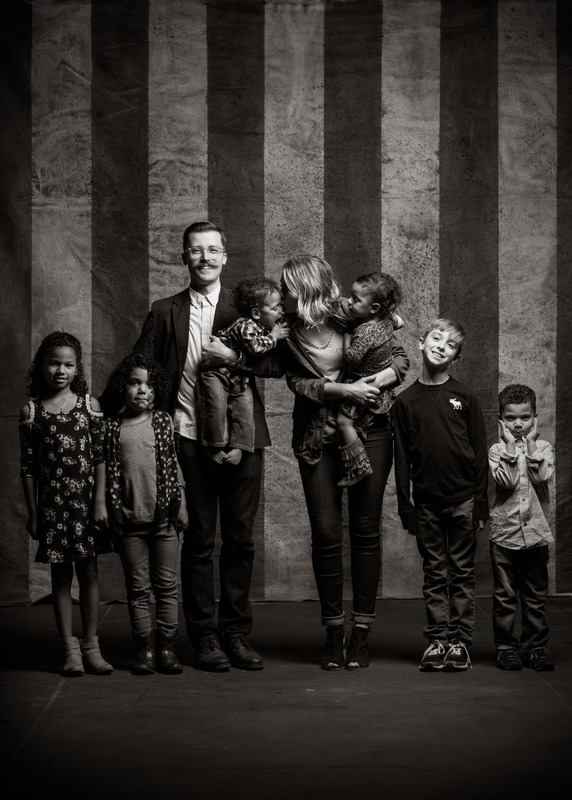 As adoption advocates, David and Sarah meet with families in foster care and those considering foster care to offer wisdom, information, and encouragement in their journeys. David and Sarah are approved as official mentor parents with the University of Kentucky. David & Sarah live in Covington, KY with their 6 adopted children.